Although Steve Balmer as head CEO of Microsoft raked in $26 billion pre-tax this year for the company, the companies highest sales ever, he is being awarded only half of his bonus under his contract by the board of directors which amounts to $670,000. The move comes after Balmer’s misteps to counter Apple’s iPad and iPhone sales. 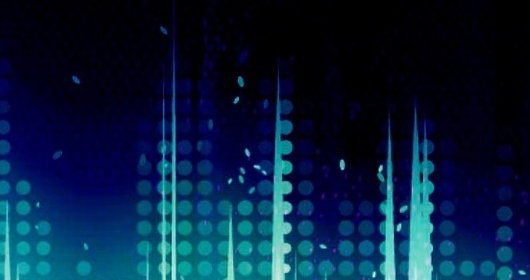 The Kin flopped and was retracted from the market after only 3 months of lackluster sales. Still though, Ballmer can’t complain about what he makes at Microsoft. With his bonus, Ballmer got a total direct pay package of $1.34 million for fiscal 2010 and that is with Microsoft freezing base salaries for top executives due to the economy. The company no longer issues stock options for employees, and Ballmer even requested no stock options. 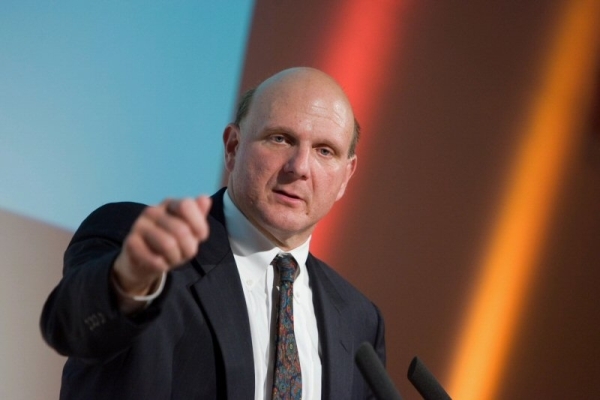 Ballmer owns hundreds of thousands of shares, or 4.75% of the company, and he is worth about $10 billion. 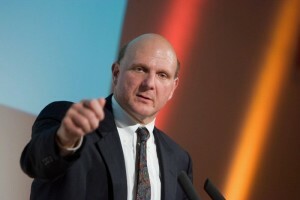 That makes Ballmer the 16th richest American, according to Forbes. According to the Glassdor website rating company which allows employees to rate and review employers, only 50% of employees approve of Ballmer’s performance, compared to 97% for Steve Jobs at Apple. This leads many industry experts to conclude that it is Ballmer, and not the Microsoft company, that employees dislike.